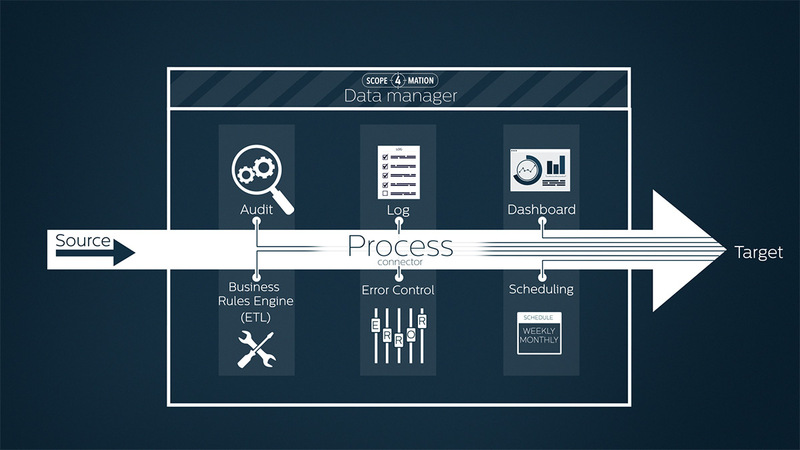 Keep track of all your Asset Management Processes inside TOPdesk. 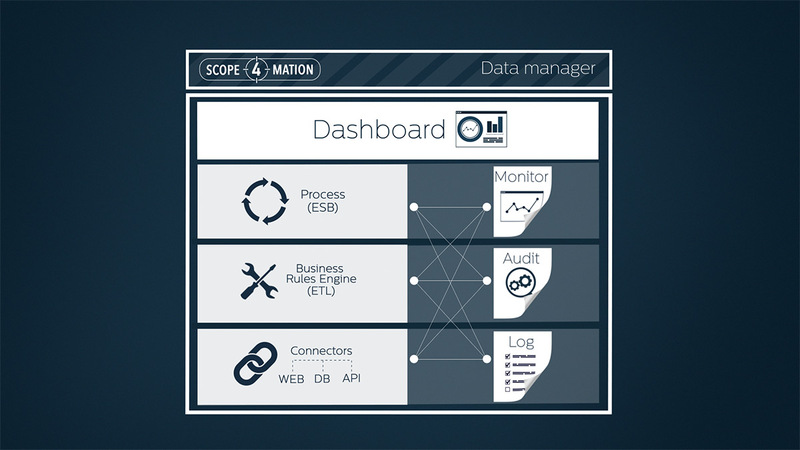 Extend control of your company assets with the Asset Management integration. 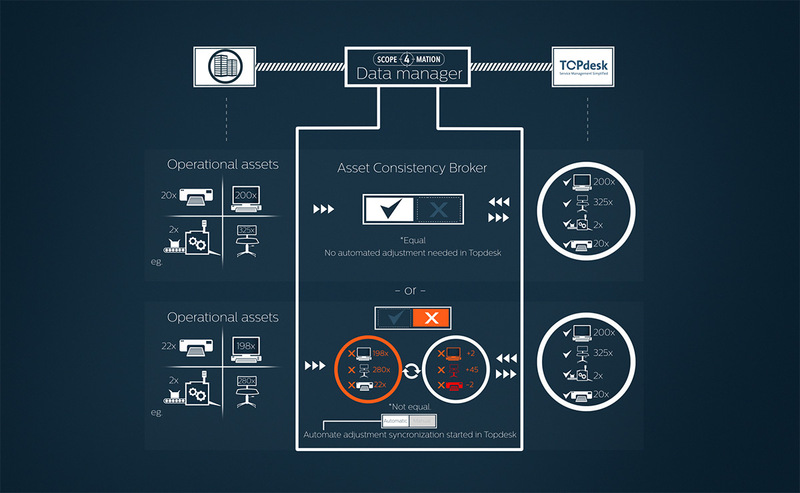 TOPdesk keeps track on all your Asset Management Processes and your technicians are equipped with tools to control operational status as well. Your business departments cause all kinds of changes to those assets. 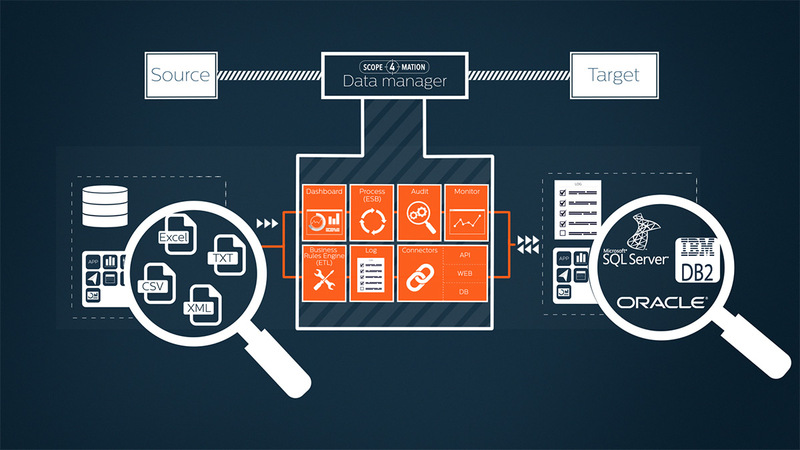 How does all that information reaches your TOPdesk? When is that information relevant? 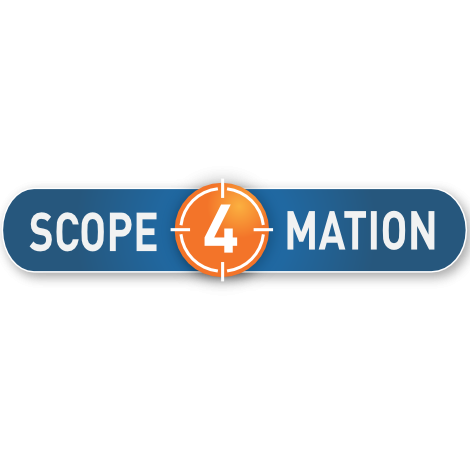 The S4M Asset Connector is your perfect buddy to assist TOPdesk’s Asset Management Processes to be accurate and consistent.